As medical practitioners, we never underestimate the value and importance of our work. Every day is a fresh opportunity to make a lasting difference in patients’ lives. And while the work is challenging, at VA, we’re honored to experience the unique joy of serving the brave men and women who’ve sacrificed so much to protect our country. 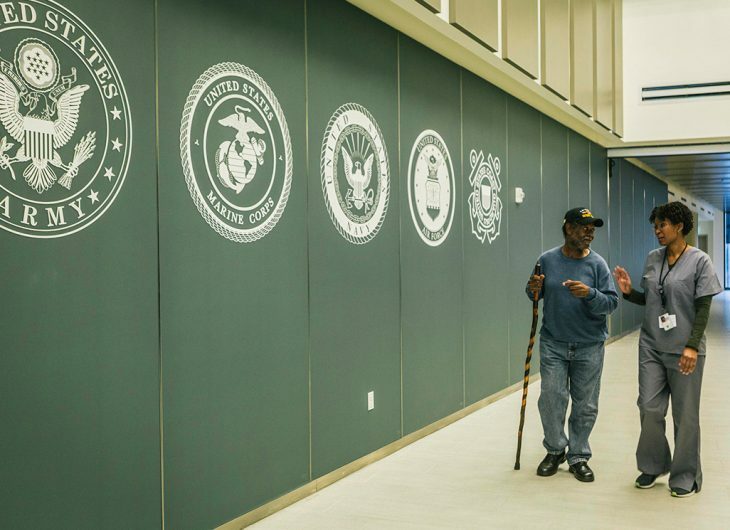 •	“The VA medical system is like no other, with no end of demand for the latest medical solutions and care for the most deserving patients…our Veterans.” -Ron C.
•	“Come join VA, a wonderful place to work. I love taking care of our heroes.” -Renee B. The choice to pursue a career in medicine is an honorable one. And as you explore your next career steps and where to make your greatest impact, we hope you’ll consider the added value and fulfillment a career serving Veterans has to offer. View open positions with VA and apply today!